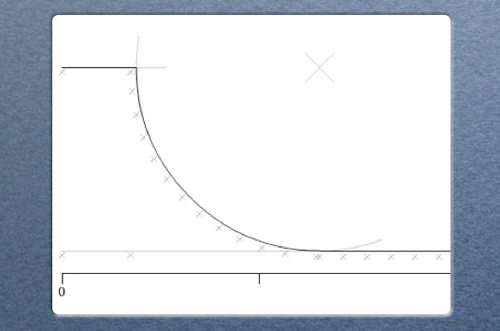 Is Flash 3D a toy or a tool? Yesterday I delivered a talk at the first Norwegian FlexCamp here in Oslo. My session topic was “Realtime 3D on the web - toy or a useful tool?” and it went down really well. I discussed why 3D on the web never got popular and what “Good use of 3D” could be. It’s a little hard to find good use cases if you don’t include the obvious things such as games, product presentations and experimental interfaces, but if you have good examples - please post it in the comments? I showed 5 projects I’ve made that I think makes good use of 3D and I got lots of nice feedback. As promised, here’s the link to my presentation. The presentation is in Norwegian, but I’ll also do something similar for my session at the FlashForum Conference in Cologne in April and that session will be in English. At FFK09 I’ll also do a full day workshop on Away3D so if you want to get started with 3D in Flash, this could be a good start. 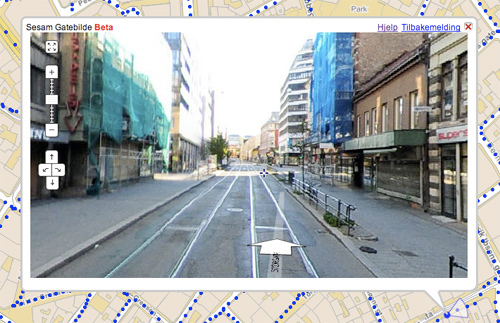 Today also marks the beta launch of my first public facing 3D application, a 3D StreetView covering the Oslo area. Click the blue dots in the map to view a location. There’s more than 120.000 panoramas in total, so you can see pretty much every part of Oslo. Go check it out! 3 Responses to Is Flash 3D a toy or a tool? Compared to other, hardware accelerated 3D programs? Toy, definitely. I think it will get more significant with time. Of course at the moment it is not yet in the major league.